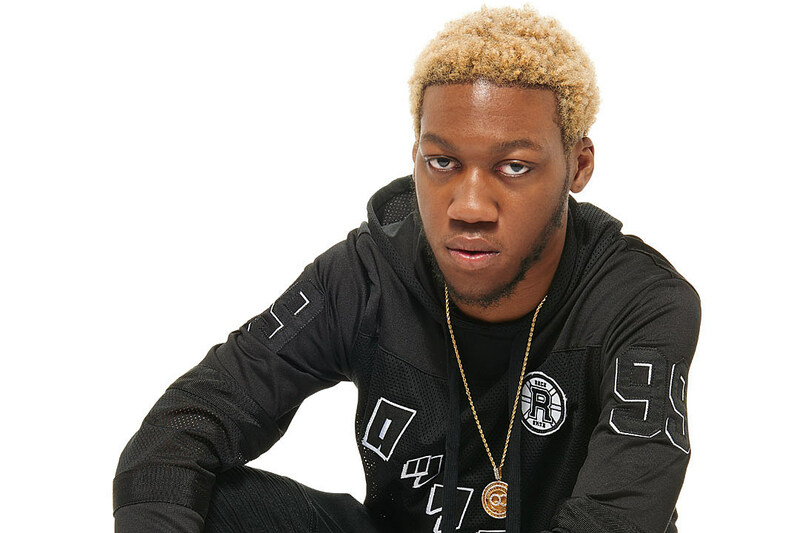 ‘U Guessed It’ rapper, OG Maco, is back with his brand new anticipated single. Titled ‘Don’t Know’, there is only one thing that the College Park, GA rapper doesn’t know and it’s you. Produced by Money Montage, ‘Don’t Know’ is fire and another quality track from the 2015 XXL Freshman who has been putting out a number of projects since ‘U Guessed It’ took over the rap world in 2014.